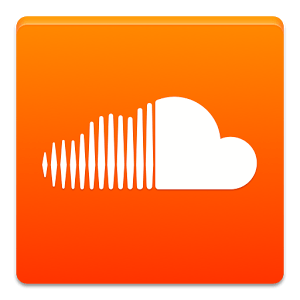 Record, listen and share your sounds on-the-go with the official SoundCloud Android app. Now you can capture your sound and share it privately or publicly on Facebook, Twitter, and Tumblr or even use it to check-in on Foursquare. You can also easily access, browse and listen to the sounds other people share with you, wherever you are. So whether you're a music pro on the road or you need a simple way to quickly record and share your sounds,interviews or voice messages and more, the app gives you the best of SoundCloud on your mobile. Please note using the app requires a SoundCloud account. Sign up for free in the app. Comments are back. You can add comments by clicking the action menu in the player. Want to see what other people had to say? Click on "Info" and then click through to the comments.